How about encountering Scotland’s finest? We’ve planned a tour through majestic landscapes, grand castles and some of the most famous whiskey distilleries of the country. From magnificent city landmarks to mysterious ruins, Scotland is bursting with fascinating places to visit and we’re going to give you the chance to explore them all. From Edinburgh Castle to the heart of the Scottish Highlands, the Cairngorms National Park, everything is meant to amaze you. 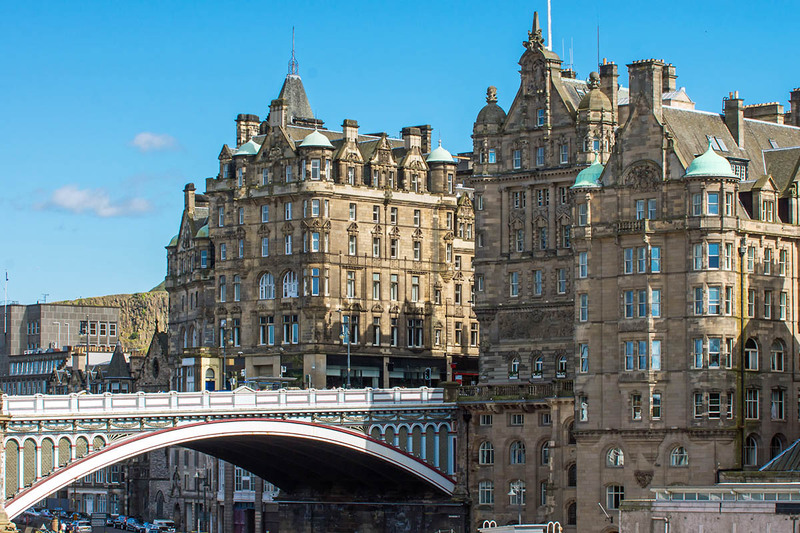 This tour, beginning and ending in Edinburgh, has it all: castles, distilleries, mountains and Scotland’s Capital City. Tour Edinburgh, visit the castle and enjoy a wonderful walk of the Royal Mile. Visit some of Scotland’s world-famous whisky distilleries. 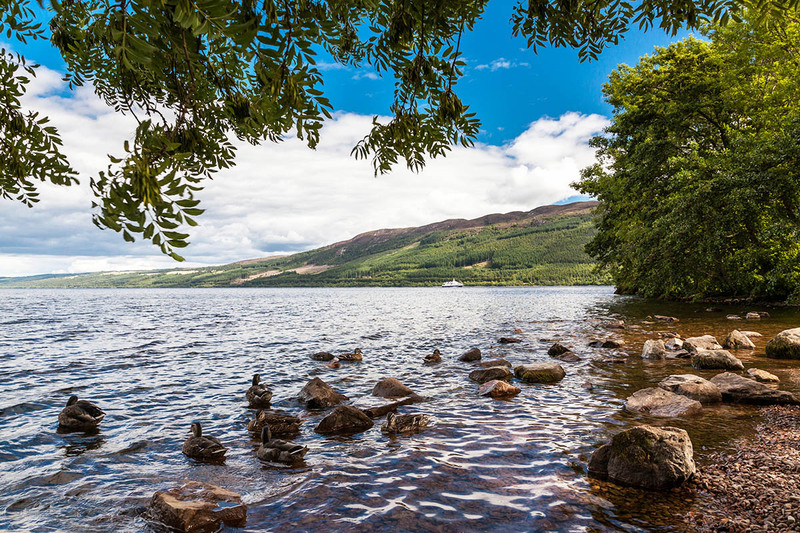 Tour the castles, lochs and mountains of the highland region, including Loch Ness. Enjoy the beauty of Britain’s largest national park. Leave Edinburgh and head towards the Highlands. Travel through Dunkeld, a small, picturesque Georgian town on the banks of The River Tay. On to Pitlochry and a visit to The Edradour Distillery, the smallest distillery in Scotland is situated. On to Blair Atholl and, time-permitting, visit Blair Atholl Castle (ancestral home of the Dukes of Atholl), a truly Scottish Castle surrounded by magnificent gardens and tree plantations. Continue on through the Cairngorms National Park, the largest national park in Britain. The Park contains 25% of Britain’s threatened birds, animals and plants and includes moorlands, forests, rivers, lochs and glens. You will spend the night in Cairngorms. The traditions of distilling and maturing Scotch Whisky have evolved through the centuries, using crafts passed on from generation to generation. Today we can visit some of the famous distilleries of the “Whisky Trail” located in the most picturesque of settings, which weaves among the woods and glens of the Spey Valley. Learn about the process of whisky-making and enjoy a tasting at one of the most famous distilleries. You will spend the night in Cairngorms. This morning visit the emotional Drumossie Muir, scene of the Highlanders’ last stand at the Battle of Culloden. On to the waters of the legendary Loch Ness, home to the elusive monster. Stop and view the ruins of Urquhart Castle on the shores of the Loch. Join The Great Glen Way and stop at Fort August for great views of Loch Ness. Continue on past Loch Onich and Loch Lochy. Stop at The Commando Memorial at Spean Bridge for photos, before arriving at Fort William. You will spend the night in Fort William. Travel into Glen Nevis, perhaps Scotland’s prettiest glen and setting for the movie ‘Braveheart’ cutting through heather clad mountains in the shadow of Ben Nevis, Britain’s highest mountain. Continue through the beautiful Glen Coe, scene of the famous massacre of 1692. 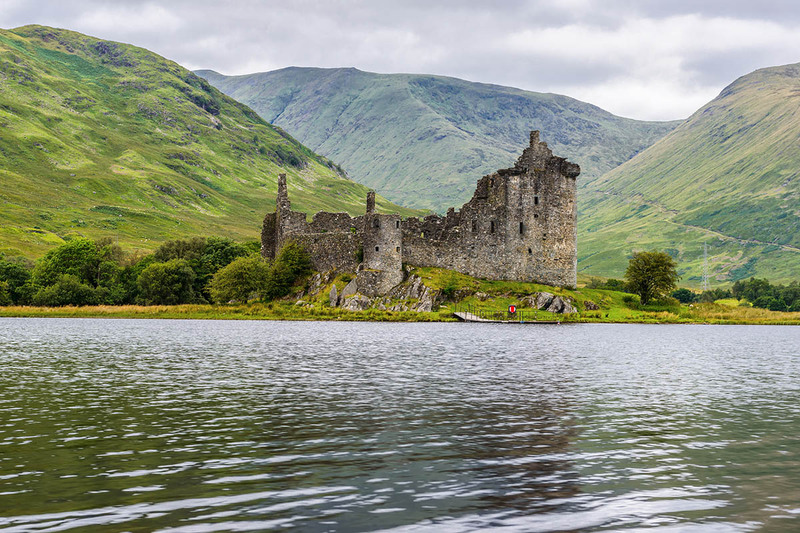 Stop at Kilchurn Castle, historically a Campbell stronghold for 400 years. Sadly the castle was abandoned in the 18th century and damaged when hit by lightning. We pass into the Loch Lomond and the Trossachs National Park and into Rob Roy country. In its 720 square miles there are 20 Munros (mountains over 3000ft), 50 rivers and 22 lochs. You will spend the night in Loch Lomond. Tour the city of Stirling, which has strong Royal connections. Its castle was once the seat of the Stuart Kings and it is where Mary, Queen of Scots was crowned. See the Wallace Monument and Stirling Castle perched high on the crags. Continue on to Edinburgh and discover the charm of this city called “The Athens of the North”. 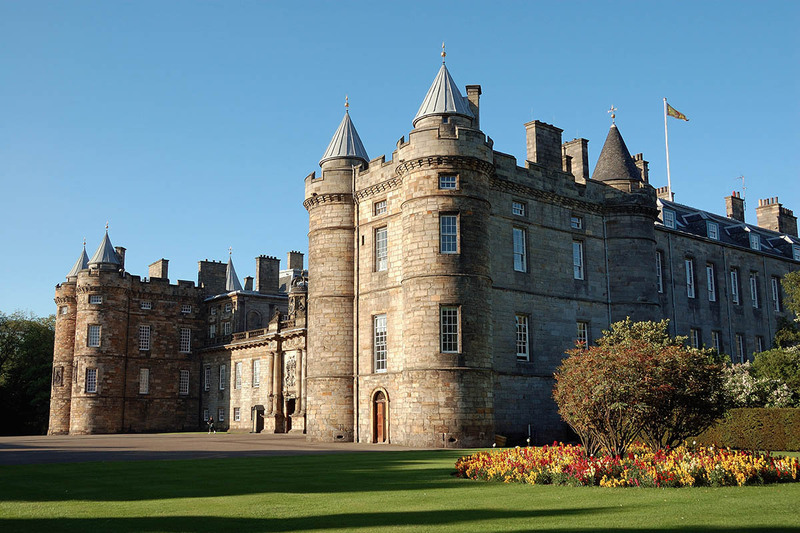 Tour the Palace of Holyrood, the official Scottish residence of Her Majesty the Queen. 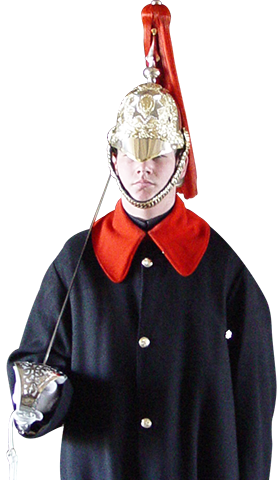 Visit Edinburgh Castle, home to Scottish Kings and Queens from centuries past. Explore the streets of this Georgian and Victorian jewel. You will spend the night in Edinburgh.